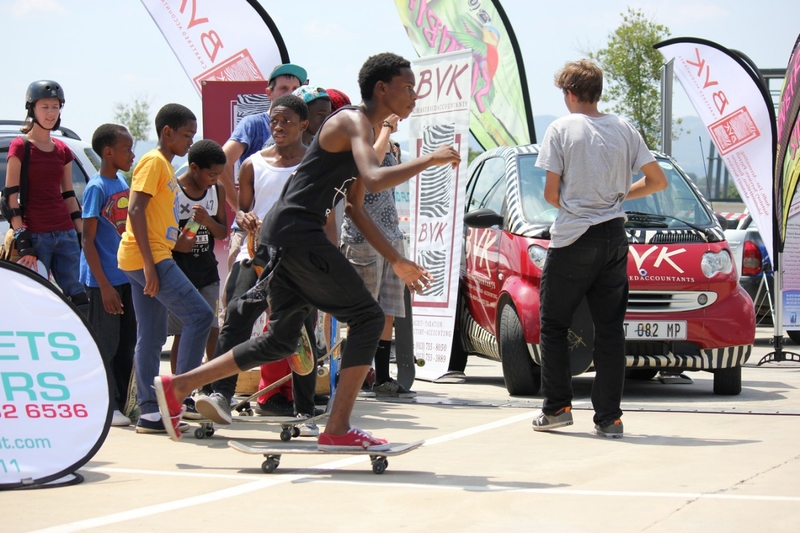 By providing youth the opportunity to skateboard, youth are exposed to learning life skills such as work ethic, trial and error, strategy, self-confidence, discipline and courage. 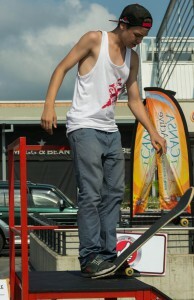 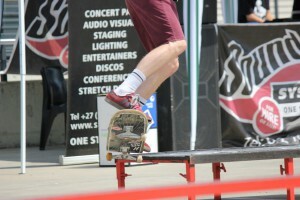 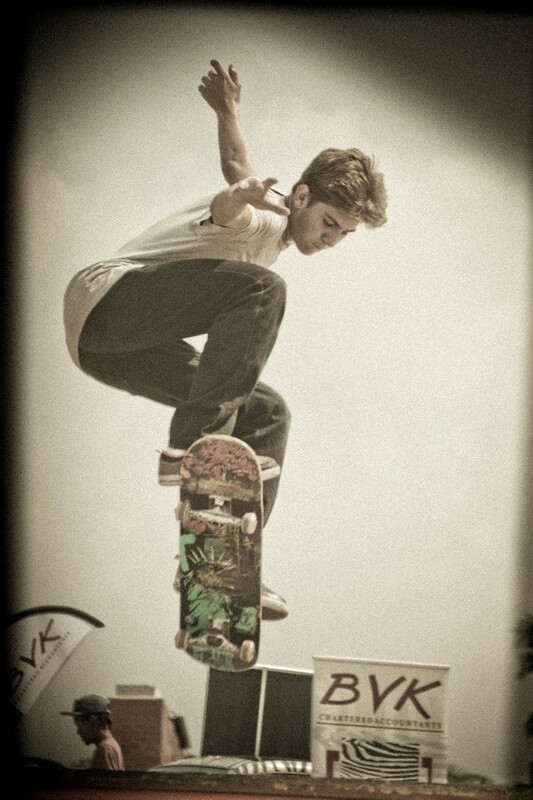 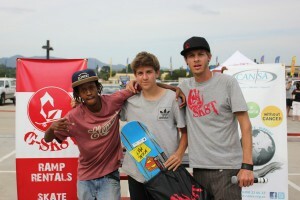 It is the healthy risks that skateboarding provides which translates into life skills. 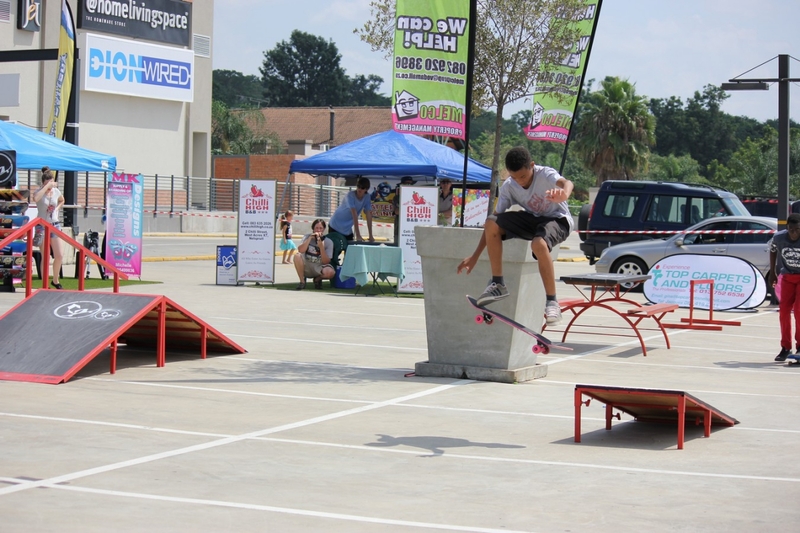 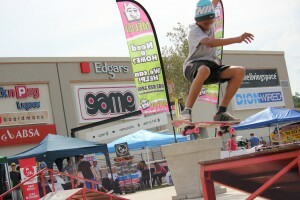 The Skate Academy will be providing a positive environment for your child to learn how to skateboard. 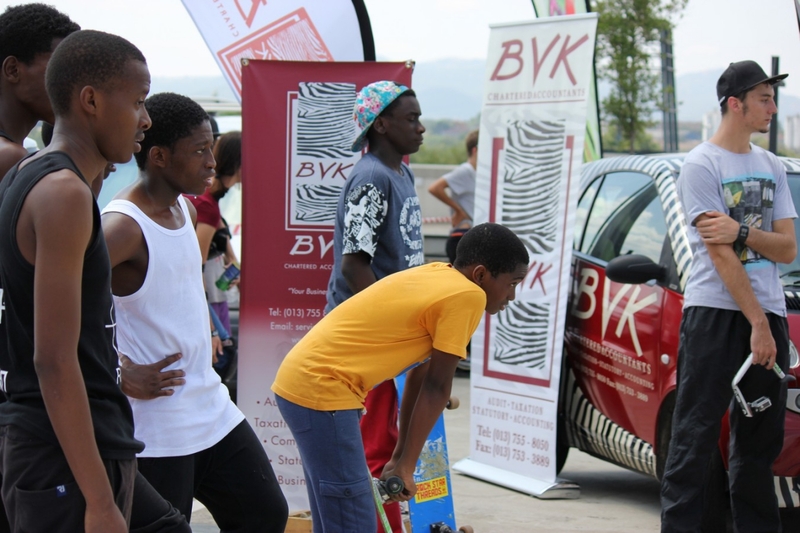 We hold high morals and values and are serious about children growing up without having to deal with negative influences that are prolific in our world. 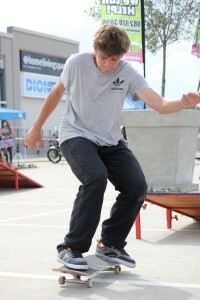 Each skater is taught on a one to one basis. 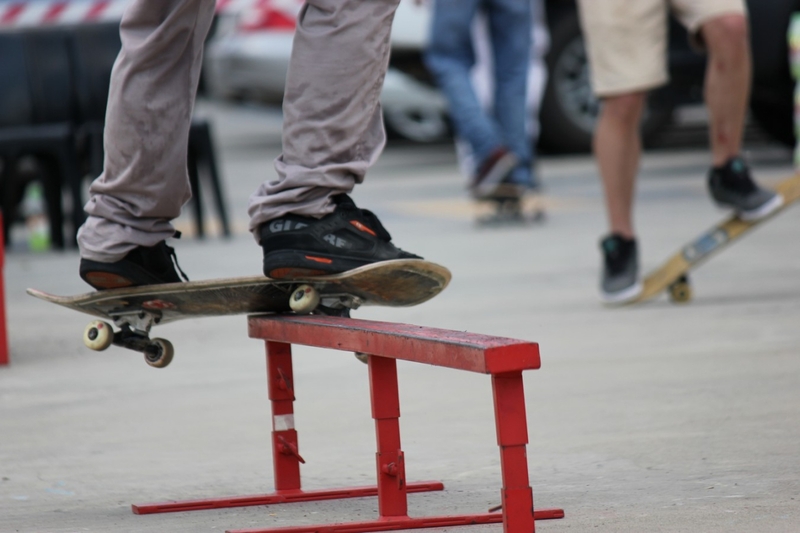 Students get a maximum amount of attention which will allow for them to progress faster.The beginner level is designed to teach children through playful activities, building confidence on the skateboard. 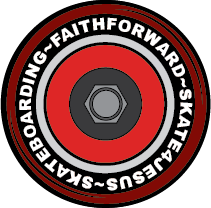 We coach at their pace and will use discernment as to when to push them, we aim to focus on the individual where we don’t expect them to reach levels out of their ability. 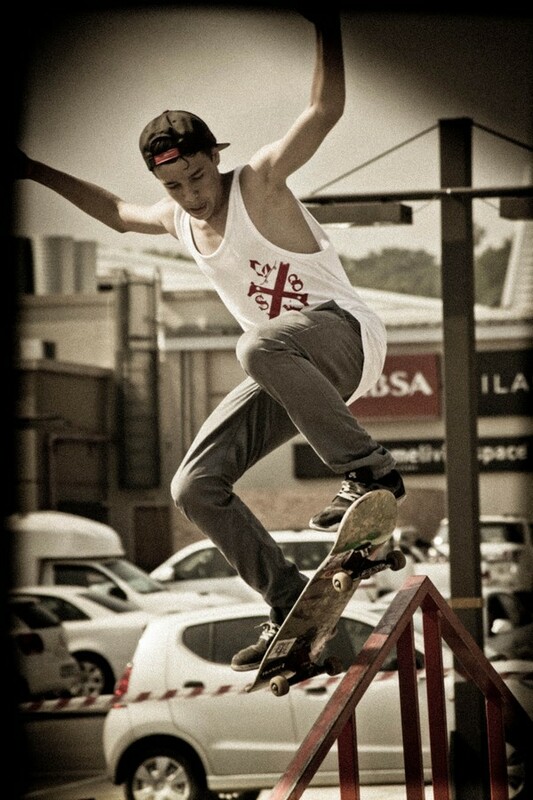 The model of skateboarding we promote is that skateboarding requires athletes and not rebels, the atmosphere we provide at the park is positive and we are against any form of rebellion. 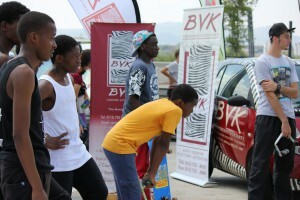 The fees include one lesson a week. 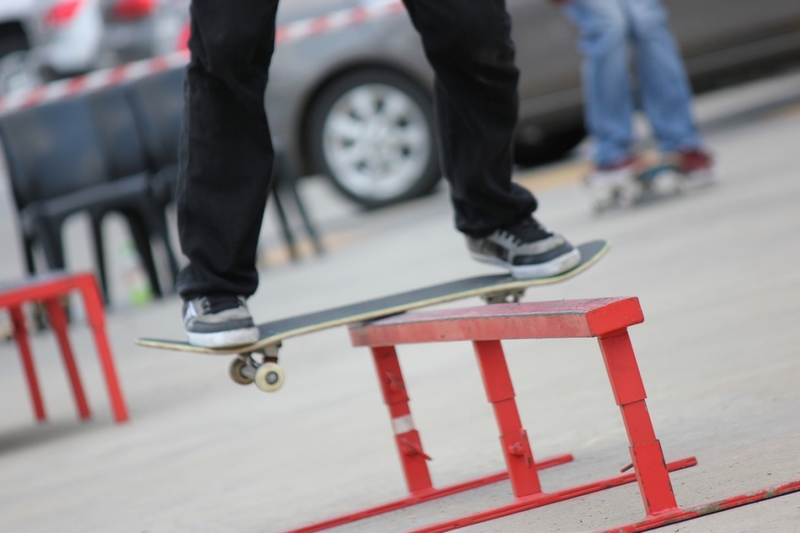 Our lessons currently run on Wednesdays and Fridays, contact us to book an available session. 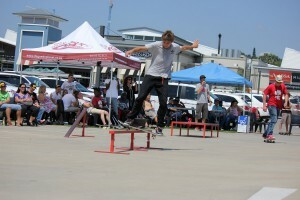 Each session is approximately 40 minutes long. The skate academy term will coincide with the school terms. The emphasis from the beginning should be of building confidence and having fun. 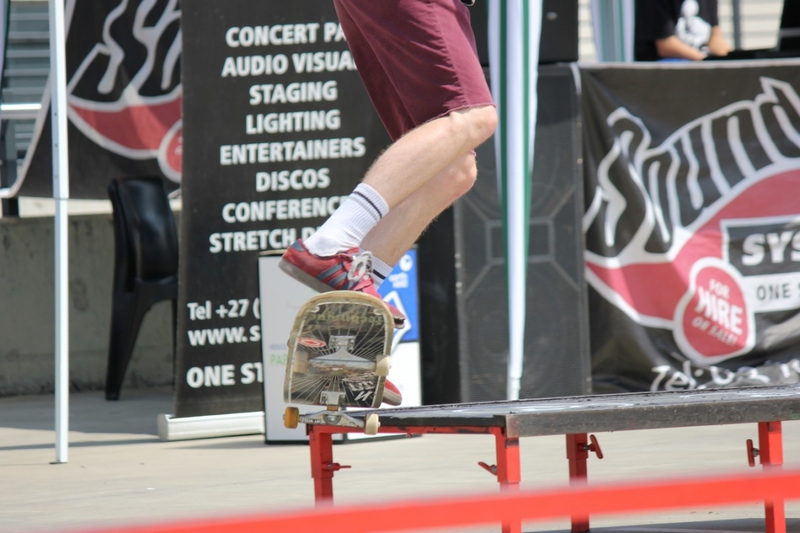 Skateboarding is a brilliant source of exercise and teaches flexibility, physical endurance, improves coordination and serves as a good stress relief. Class allocation will change from time to time according to the student’s progress. 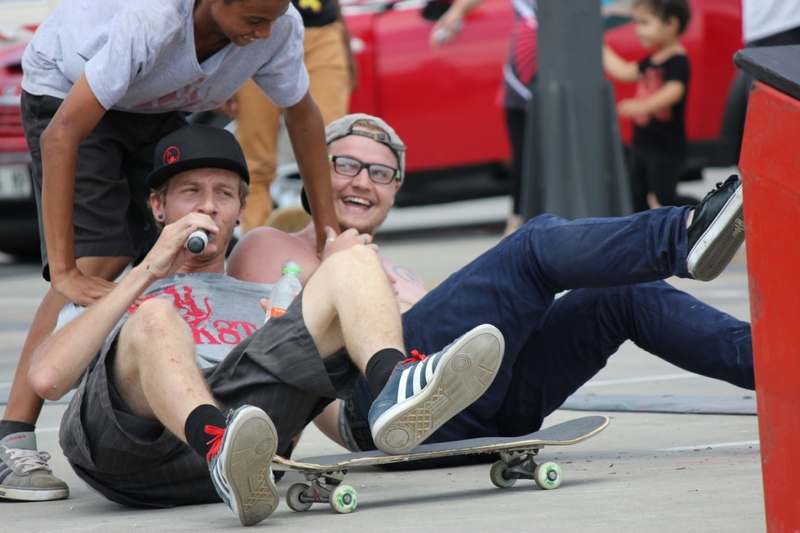 Over the last 15 years or so, we finally see some hope for the future of skateboarding. The International Olympic Committee has voted skateboarding as part of the 2020 summer games in Tokyo. 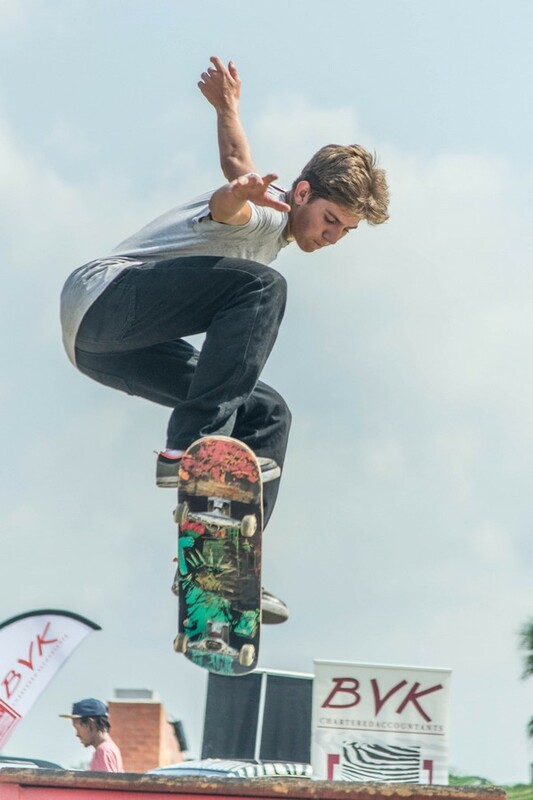 Now that skateboarding has been put into another box, namely “action sport”, we believe society’s outlook on skateboarding will gain a new perspective. 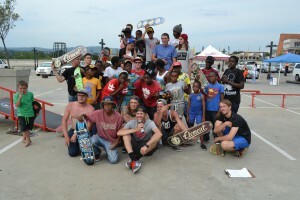 With all this said, what are we doing in South Africa to ready our skaters for this opportunity? 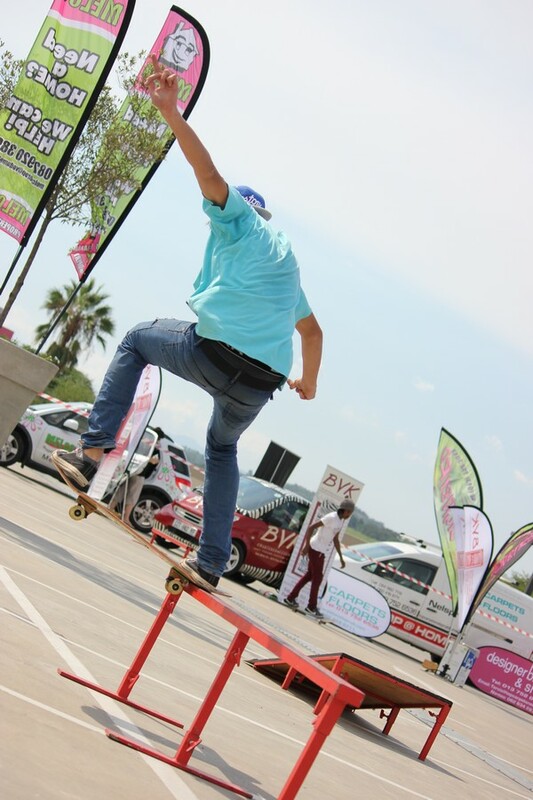 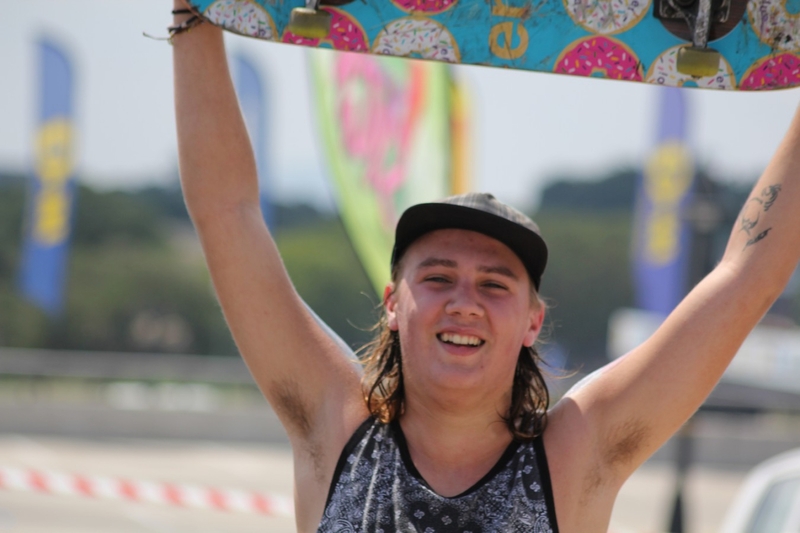 We have our initiative geared towards the younger generation of potential skaters (4-14 years) in the Mpumalanga region and more specifically Nelspruit and its surrounding areas. 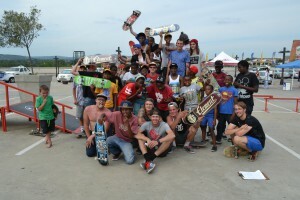 With our Skate Academy and our outreach initiative we intend on working in and with the urban and rural areas, giving this opportunity to all races and cultural groups. 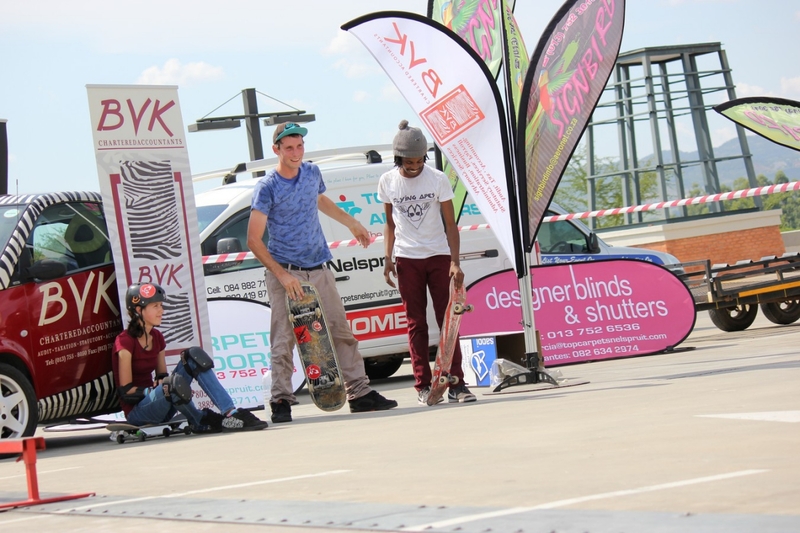 This will solely be about developing skills where there may never have been the opportunity for these young people to do so. 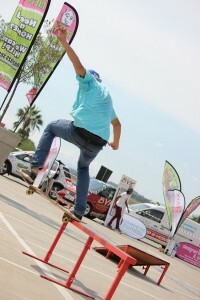 We will coach and train these potential skaters and once their skill level is at a competitive level we will allow them the opportunity to compete around the country where they will get graded on a national level or even on an international level, gearing them for the Olympics over the next years. 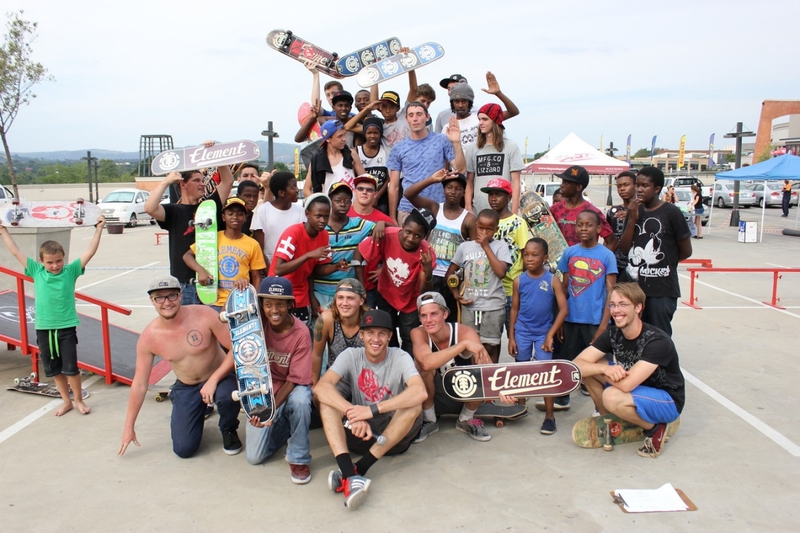 We pride ourselves in investing in the youth of South Africa as well as the street culture and action sport of skateboarding. 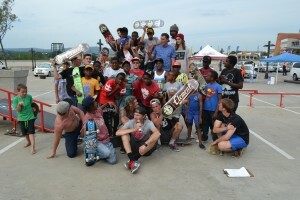 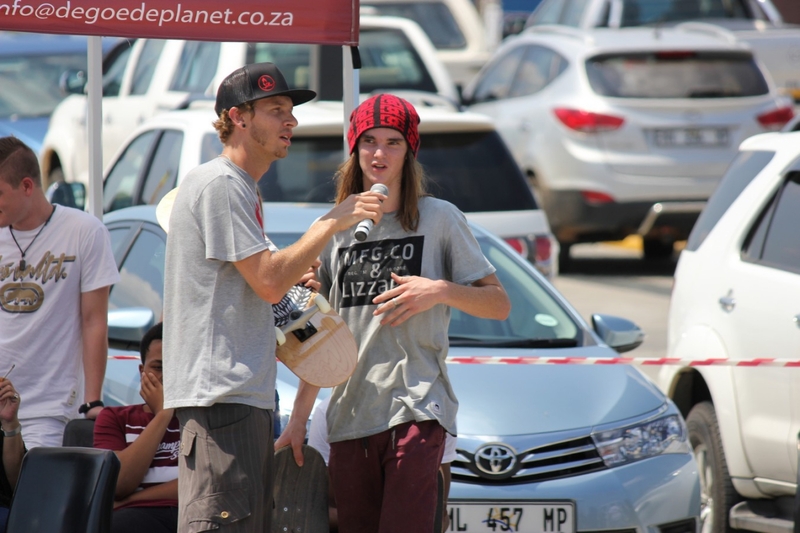 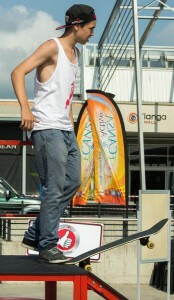 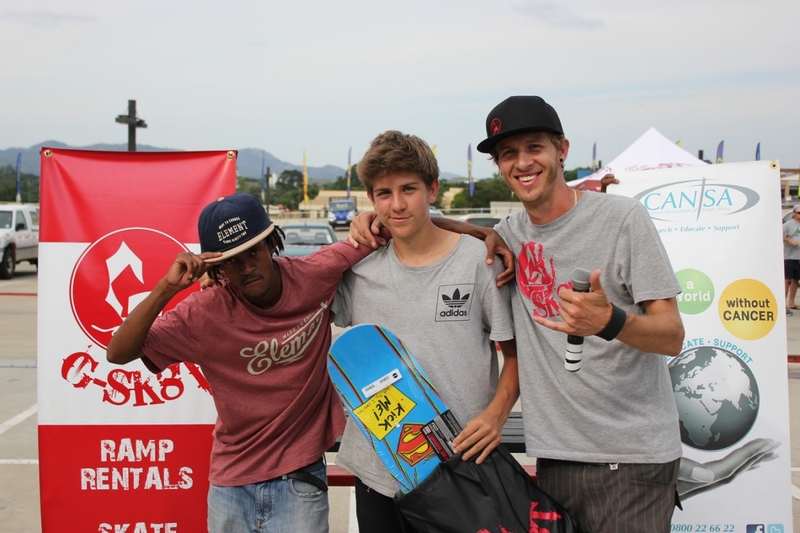 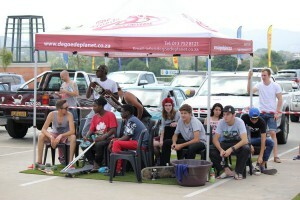 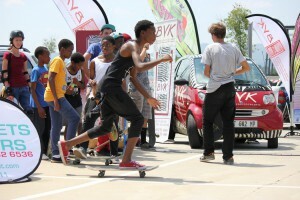 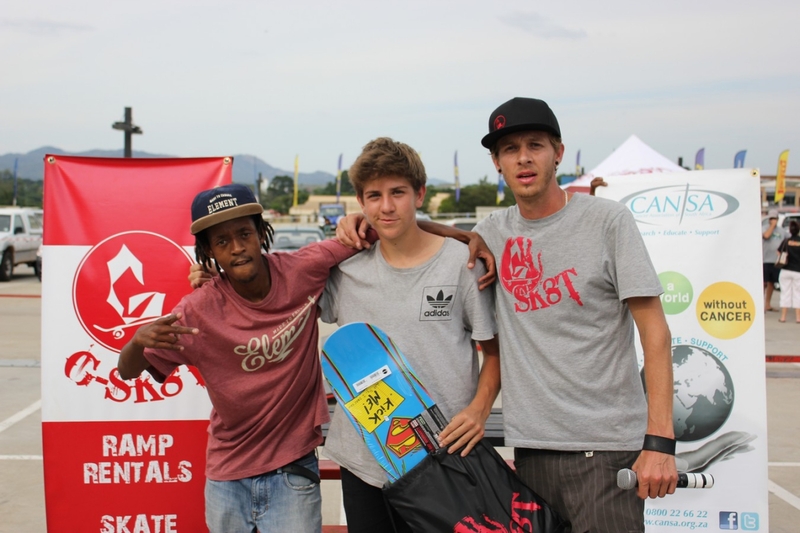 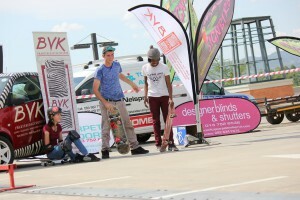 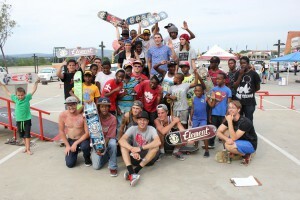 Skate Academy will be held at the NG Kerk Suid amphitheatre, situated at 93 Emkhe Street in Nelspruit. We at Gsk8t saw this amphitheatre and the potential that it holds and began to convert it into the skate park that we envisioned it to be in early June 2017. 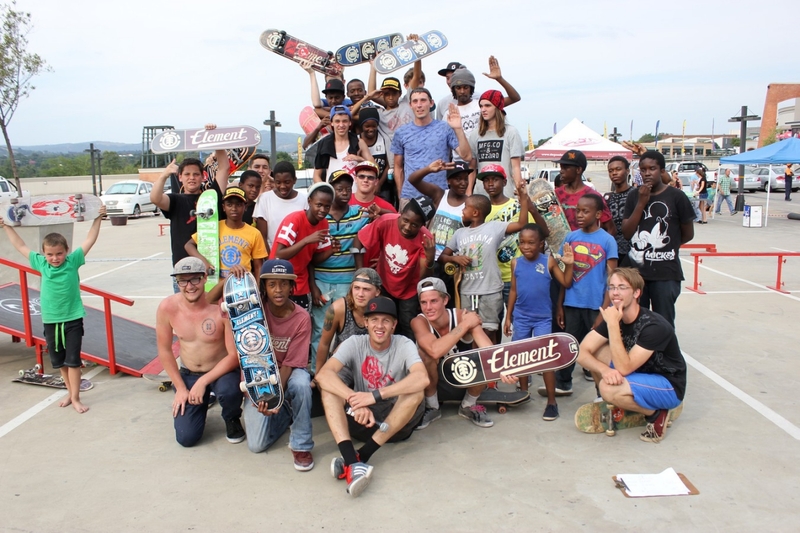 This amphitheatre holds an iconic 5 set that is well known by the Nelspruit skaters and has for a long time been sought after as a skate spot. We opened this facility as the Skate Academy on the 24th of March 2018.